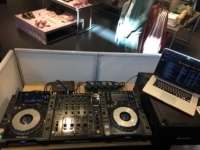 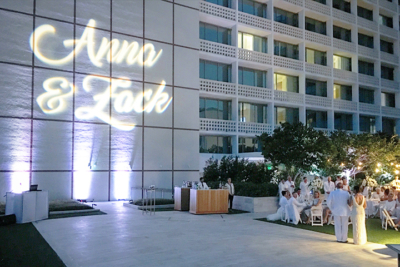 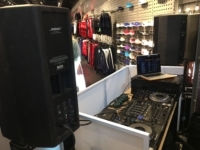 The Supersede Group provided event production services when Rich Group collaborated with Puma to provide the DJ services of Jessica Who from Miami Beach. 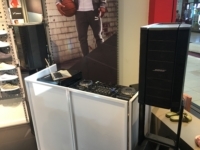 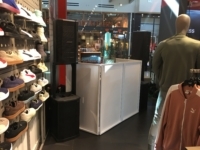 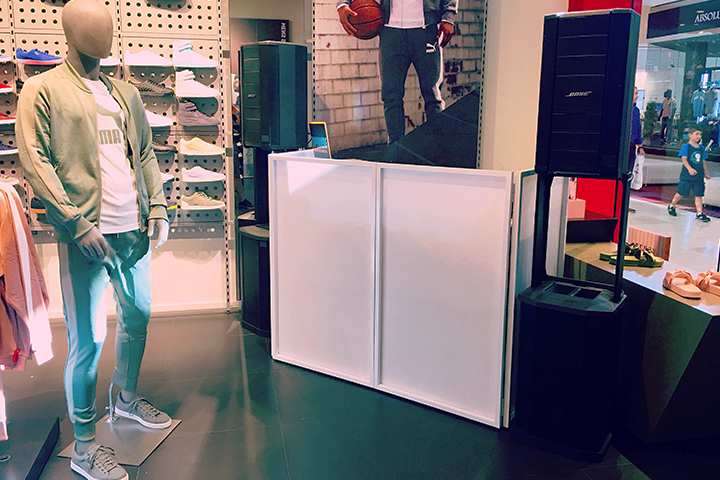 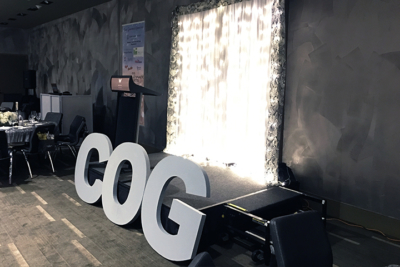 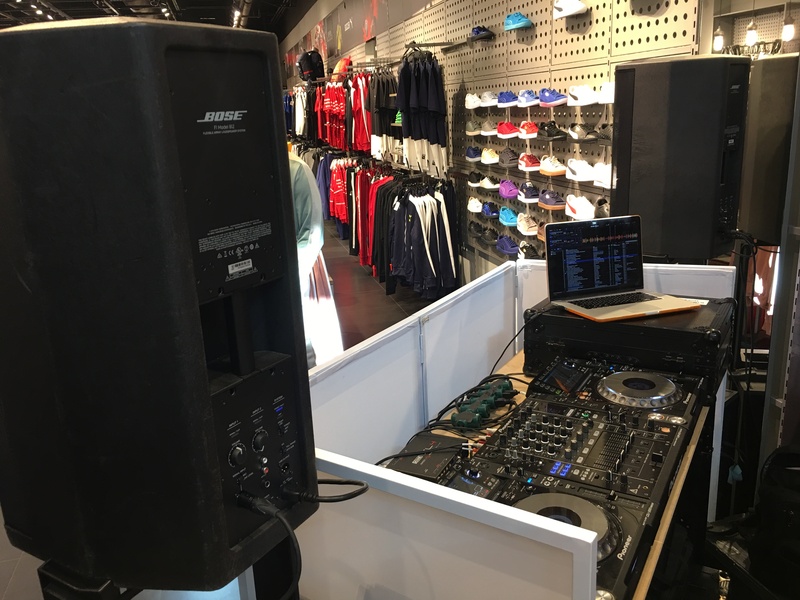 Included in our production, was our Bose F1 Line Array system, featuring two subs and two tops for the retail space at the Dadeland Mall in Miami. 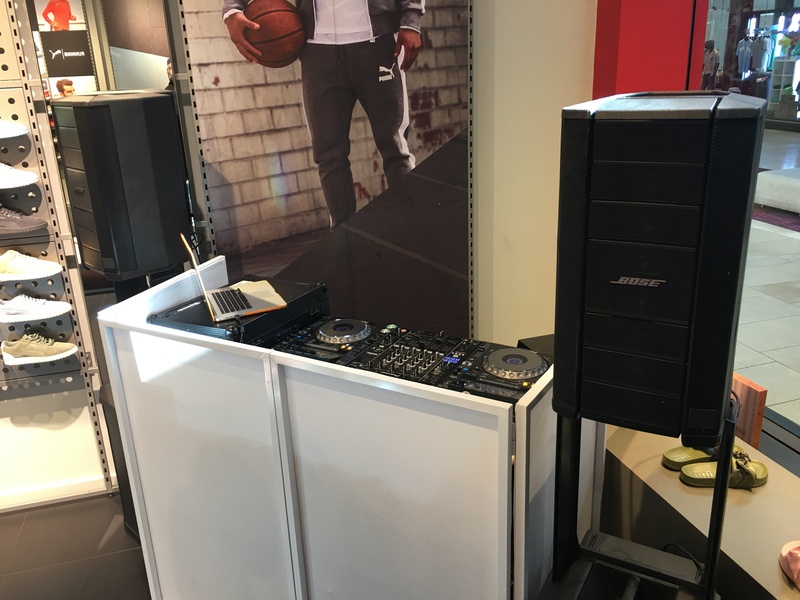 We also provided Pioneer CDJ-2000NXS players and our Pioneer DJM-900NXS mixer, along with a Rane Serato SL4 box.